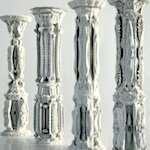 Articles about the use of 3D printers in Architecture. The Discovery Channel has filmed a piece on the D-Shape 3D printer, which is a gigantic 6m x 6m 3D printer that prints huge models from sand. Someday buildings. 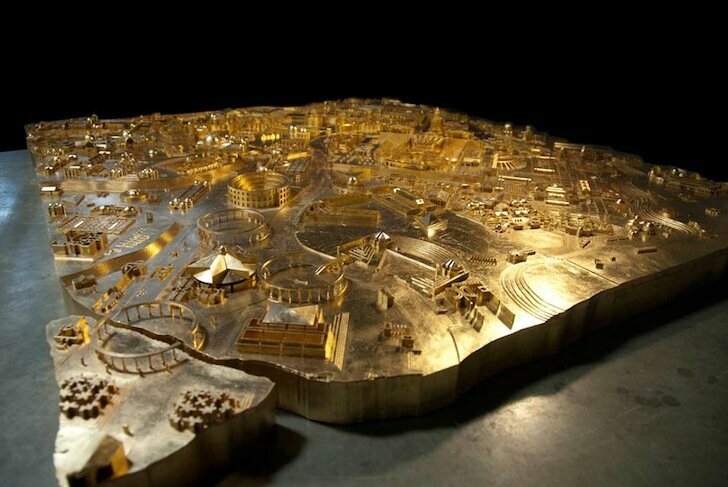 You know the saying, “Rome wasn’t built in a day.” That’s right, it was built in a semester by size Yale students, their professor and a 3D printer. 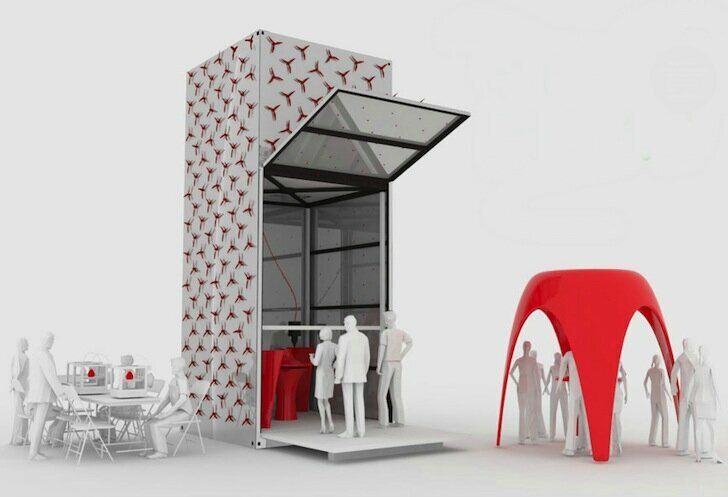 Dutch architecture firm DUS has produced a prototype of the KamerMaker 3D printer that is big enough to print furniture-sized models and even small structures that can actually offer shelter for people. 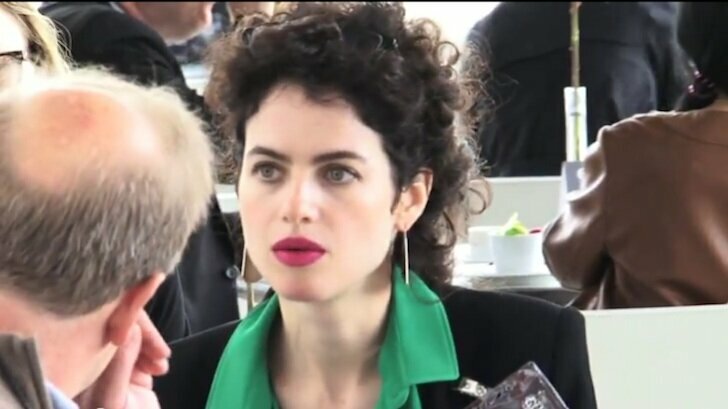 Objet just put out a new video they’ve created on MIT’s Neri Oxman’s May 2012 exhibit entitled ‘Imaginary Beings, Mythologies of the Not Yet’ at the Centre Pompidou in Paris. The traditional building construction process is horribly archaic. 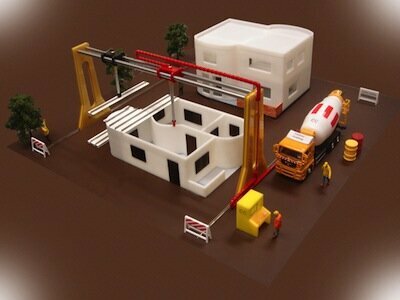 A process called Contour Crafting hopes to modernize the industry with 3D printing.. Architect Michael Hansmeyer uses an algorithm to design outrageously unique, complex shapes, which will soon be 3D printed into architectural forms. 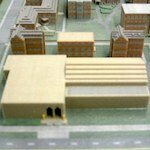 Northwestern University student Ben Rothman set out to create a build 3D model of the NU campus and then produce it on a 3D printer. 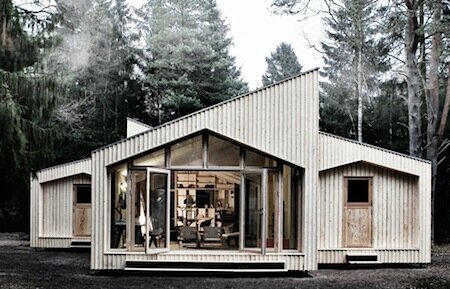 In the forests of Denmark, you can find a home that was “printed” and put together by just two people, without the use of any heavy machinery. Gian Pablo and crew 3D print a section of the S.F. 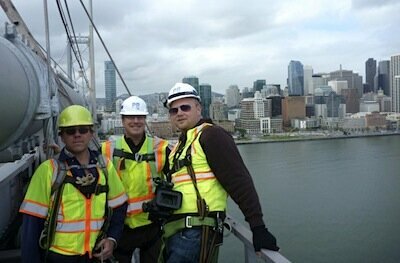 Bay Bridge so they could work on creating a lighting attachment for the Bay Lights Project. 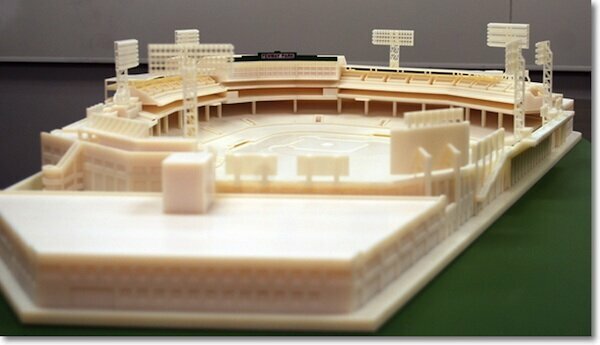 A 3D printed model of Fenway Park has been created by the Boston office of Objet. It’s a 105 pound, exact replica, built in 40 interlocking pieces.